For many of us, our cars are a place where we do our thinking, listen to music, or just go sightseeing with the whole family. Cars are expensive possessions and demand regular cleaning to maintain their look and odor. Vehicle owners who are used to transporting kids to and from school or take the pet along for a ride have many reasons to seek the help of a professional auto interior cleaning provider. We have been in this business for many years helping thousands of people keep their vehicles looking new and lovely. DC Carpet Cleaning's highly trained professionals make sure to clean every single spot of your car's interior. Whether your seats are made of leather or cloth, no matter what your mats look like, and despite stains, we have all the right equipment and cleaning agents to make your car interior sparkling clean. DC Carpet Cleaning has some of the most advanced car interior steam cleaning equipment you can find with skilled professionals to handle them. We clean, shine, and deodorize every single spot inside your car, making it look like new. We offer car carpet cleaning, interior car cleaning services, car window cleaning, dust and allergen elimination, steam cleaning, stain and spot removal, and many other excellent auto interior services. We are available to work for you 24/7 rain or shine. To make life easy for you, we have drivers to pick up your car for cleaning and deliver it back at a time specified. We also have very flexible payment plans suitable for all budgets. 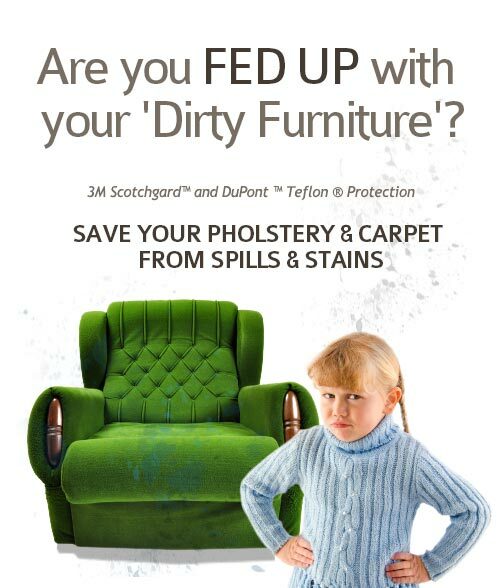 DC Carpet Cleaning believes in offering great services to the delight of our customers without damaging the environment. We only use eco-friendly solvents for your auto interior cleaning. Do not just take us for our word, give DC Carpet Cleaning a call today at 202-683-4270 and you would be amazed at the quality of our delivery - on time, every time.